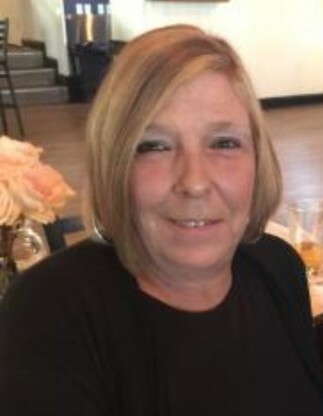 Obituary for Joyce Ann Hammonds | Ambrose Funeral Home and Cremation Services, Inc.
On March 30th, 2019, Joyce Ann Hammonds passed away. She was the loving daughter of Paul Metz and Catherine Hartman; devoted mother of Danielle Hammonds and Jason Hammonds; loving stepmother of Danny Hammonds, Jr., Kerry Hammonds, and Brenda Smith; cherished grandmother of Collin Jones, Tyler Hammonds, and Liam Smith; and dear sister of Bunny Andrade and Lee Rodriguez. Family and friends are welcome to attend a memorial service held at the family owned Ambrose Funeral Home, 1328 Sulphur Spring Rd., Arbutus on Thursday, April 4th at 11 AM.